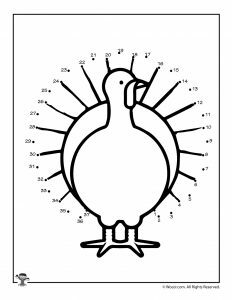 Thanksgiving is very early this year, so we are scrambling to get all of our new content out as fast as possible! 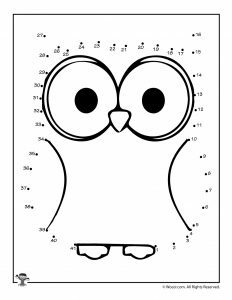 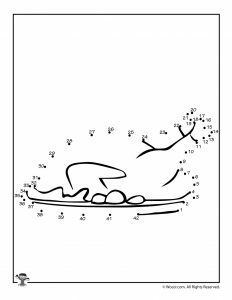 Here’s a brand new set of Thanksgiving dot to dots for kids, easy enough for 4-5 year olds. 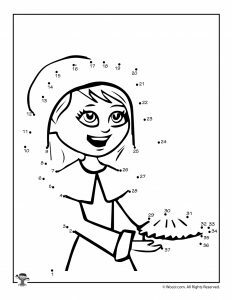 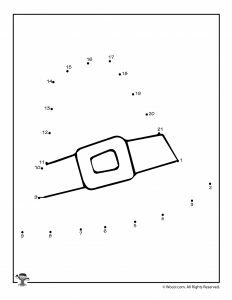 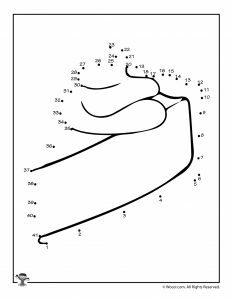 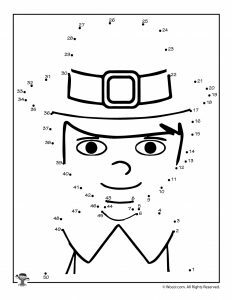 The easiest dot to dot goes from 1-21, the hardest (pilgrim boy) goes from 1-50. 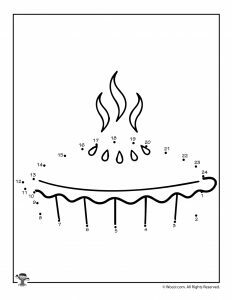 So, these are great counting practice for kids who are learning double digit number sequencing! 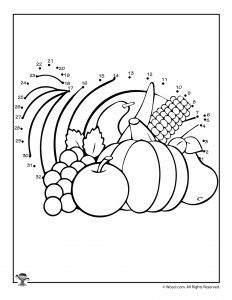 We’ve included all of the iconic Thanksgiving symbols – pilgrims, turkeys, pies, and of course a cornucopia. 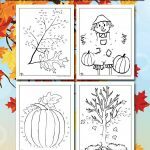 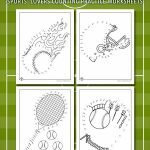 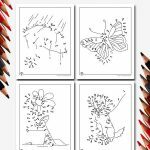 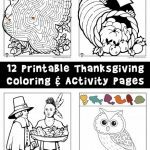 These Thanksgiving printables, and the ones at the link below, are a GREAT way to keep kids occupied during large family gatherings! 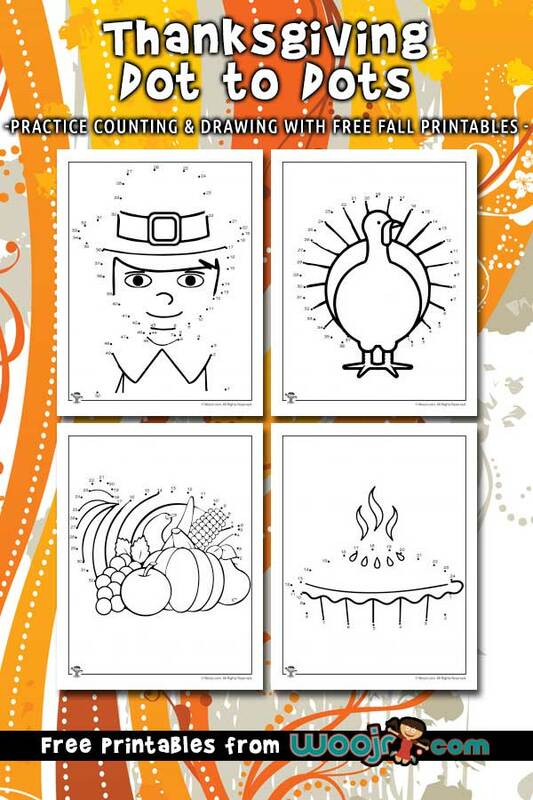 You’ll probably also enjoy our Thanksgiving activity pages, too!